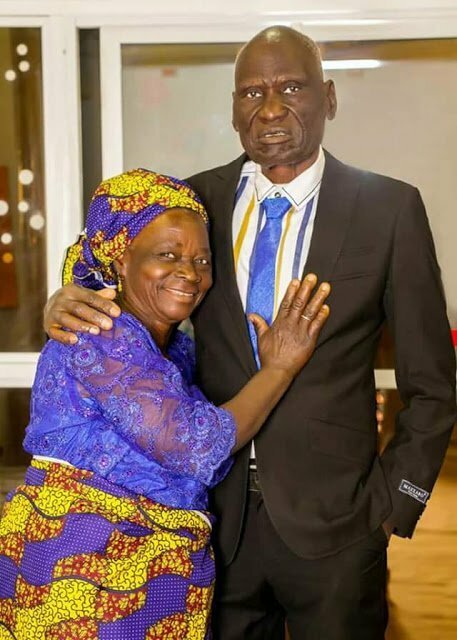 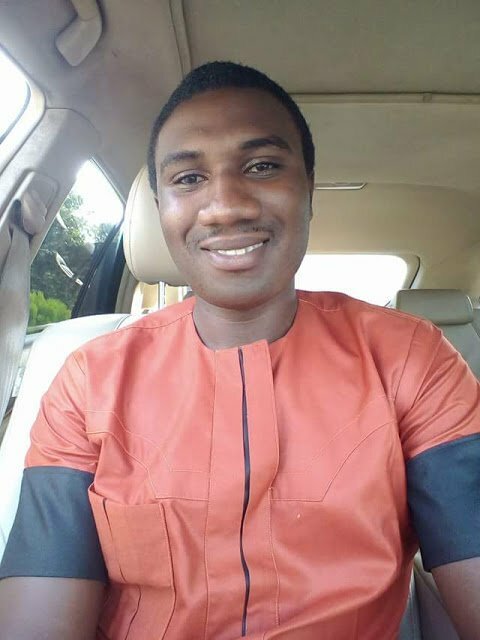 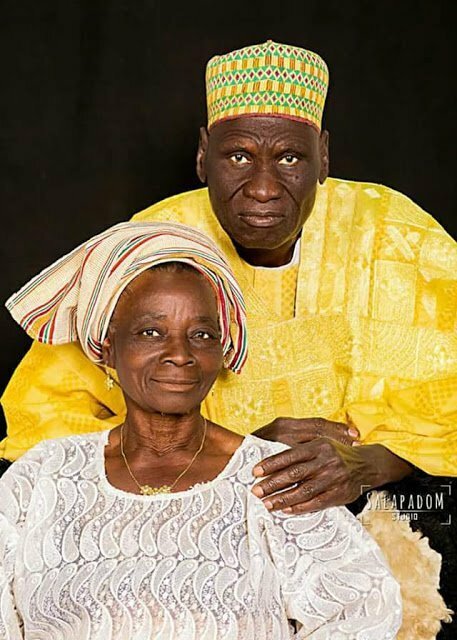 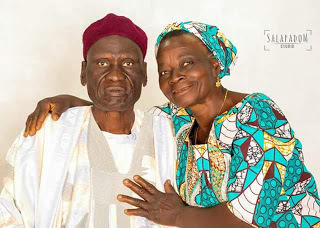 A Nigerian Facebook user, Felix Zachariah has taken to social media to share pre-wedding photos of his grandparents who are all but set to tie the knot in Plateau state on March 17th. 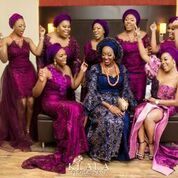 The seemingly excited grandson captioned it “The wedding of the year”. 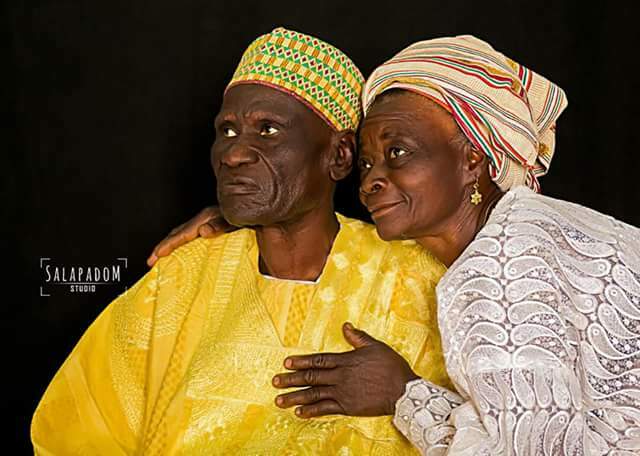 The aged couple wore dazzling native attire for beautiful photos.